Tuesday, June 18th at 6:30 pm. 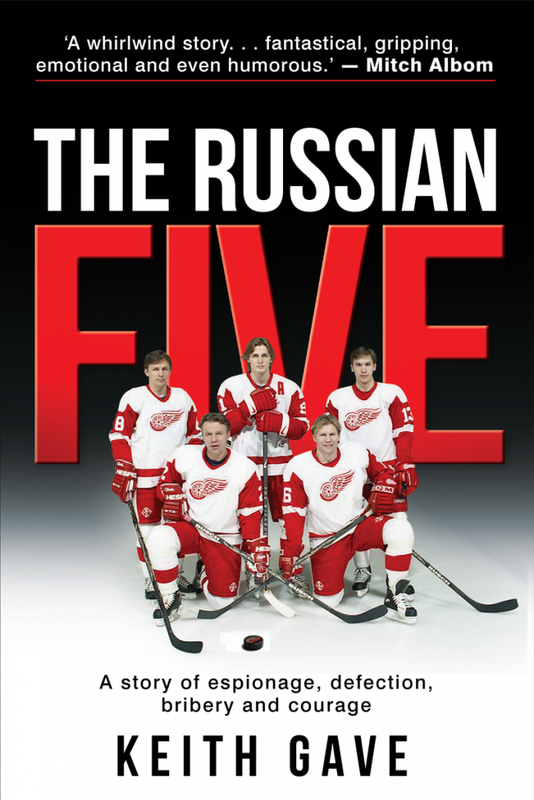 The Russian Five is the story of the Detroit Red Wings were rebooting their franchise after more than two decades of relative futility. They knew the best place to find world-class players who could help turn things around was the Soviet Union. What ensued was a series of secret meetings to help enable the players exit their homeland. Stanley Cup in 1997, then took it to Moscow for a victory lap. The popular Russian Five documentary is based on this book. We have Keith's books in stock now and we'll be on hand the evening of the event to sell books at the library, as well.